The story is old, but the joy of Christmas is new every year. Weaving together the classic and contemporary, “An Acappella Christmas” is a musical tapestry of simple melodies and complex harmonies. This masterful blend of Christmas favorites will warm your heart and exalt the Savior. 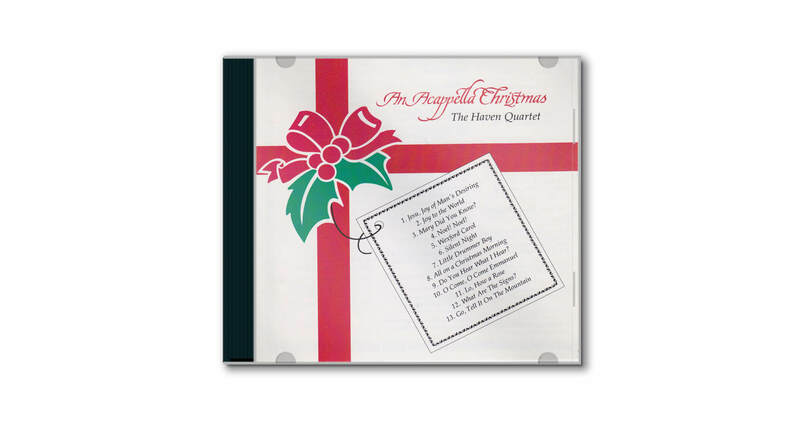 This CD includes the artwork from the original release of “An Acappella Christmas” by The Haven Quartet. 12. What are the Signs?